She’s the rock star who teaches every class in a pencil skirt and vertiginous heels. Her lectures are so inspiring that she has to request her students withhold their applause at the end of each one. She’s the chair of the undergraduate urban-studies major and the associate dean of academic affairs in the International and Area Studies department. Her name is Ananya Roy, and she’s out to make you care, damnit. 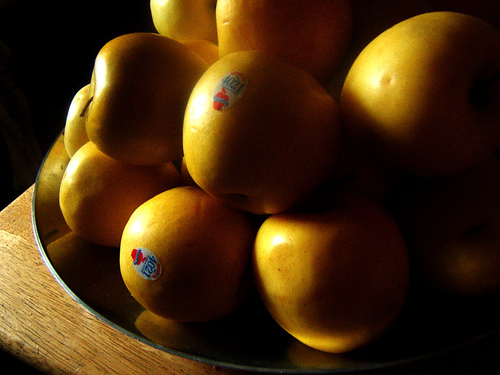 A week ago, delivery interrupted a graduate seminar that Roy was teaching to heap much adulation and apples and purty flowers upon her unsuspecting person. The formal Golden Apple Award ceremony will take place in Dwinelle Hall at 7 p.m. on Thursday, April 24, when she’ll deliver her “Ideal Last Lecture” and rack up a couple of grand for being just that awesome. 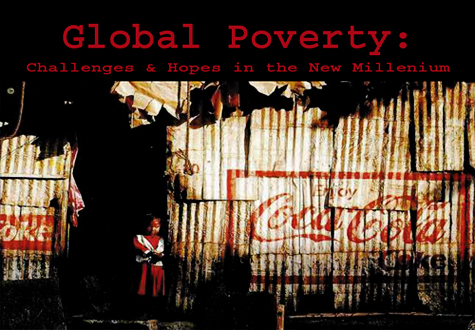 Roy teaches the wildly popular course, “Global Poverty: Challenges and Hopes in the New Millenium”, every fall semester. Reportedly, the class started out as an eight-week seminar with space for about a couple dozen students. Then it expanded. And expanded. And kept right on expanding. It was like the universe or Google or something. From a couple dozen, space allotment jumped up to a hundred plus, and then to 600 last fall. Unable to keep up with student demand, Roy and her graduate students had to turn away scores of students last semester, and still the stairs in Dwinelle Hall were so clogged from people using the steps as seats that the place beggared navigation. The Clog was there, and we can tell you that, at 5 to 6:30 every Tuesday and Thursday, the auditorium was packed to full capacity. No one ditched — ever. Sound holy freaking impossible? We speak truth. Speaking of which, posters advertising the class have been going up around campus again. Check it out. You’ll laugh, you’ll cry, and you’ll be able to tell the IMF from the WTO at the end of it all.